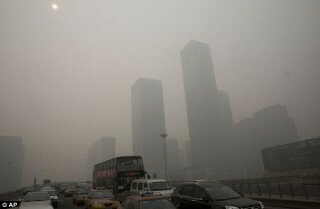 So smog touches the Body in an implicite way one could say. It touches the Body, interferes without letting you really know what happens and what will happen in the future. Smog hurts without you letting feel how much it hurts.